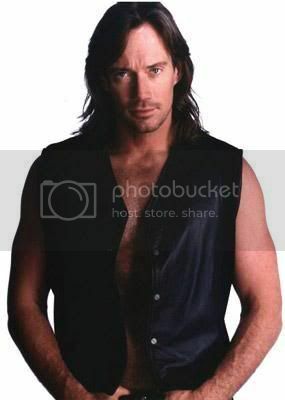 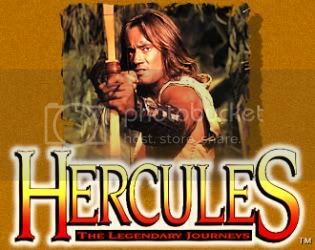 Hercules: The Legendary Journeys is a television series, filmed in New Zealand and the United States. 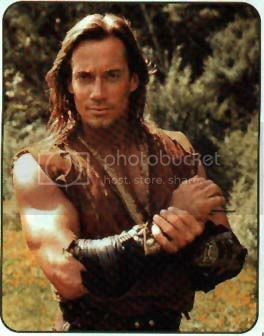 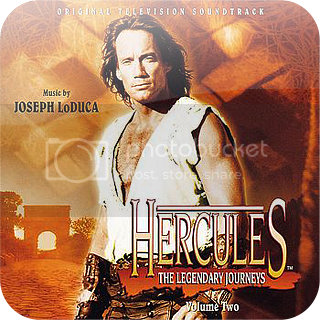 It was produced from 1995, and was very loosely based on the tales of the classical Greek culture hero Heracles (Hercules was his Roman analogue). 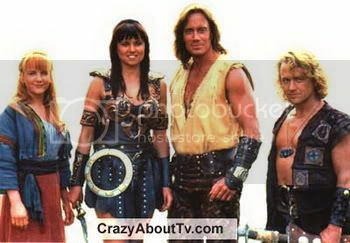 It ran for six seasons, producing action figures and other memorabilia as it became one of the highest rated syndicated shows in television history. 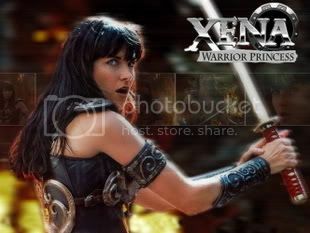 also gained a cult following along with its spin-off, Xena: Warrior Princess. 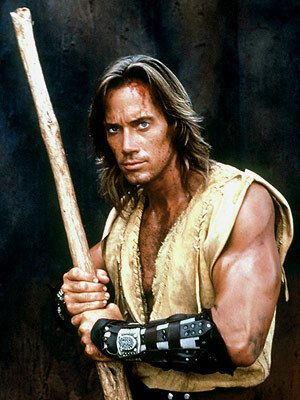 It was preceded by several TV movies with the same major characters in 1994 as part of Universal Television's Action Pack: in order, Hercules and the Amazon Women, Hercules and the Lost Kingdom, Hercules and the Circle of Fire, Hercules in the Underworld, and Hercules in the Maze of the Minotaur, the last of which served mostly as a "clip show" of the previous movies as a lead up to the series. 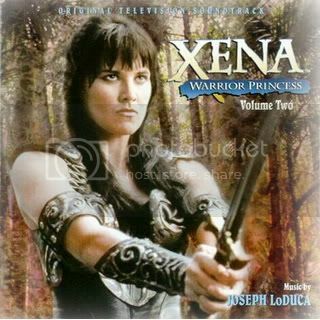 Xena: Warrior Princess is an AmericanNew Zealand supernatural fantasy adventure series that aired in syndication from September 4, 1995 until June 18, 2001. 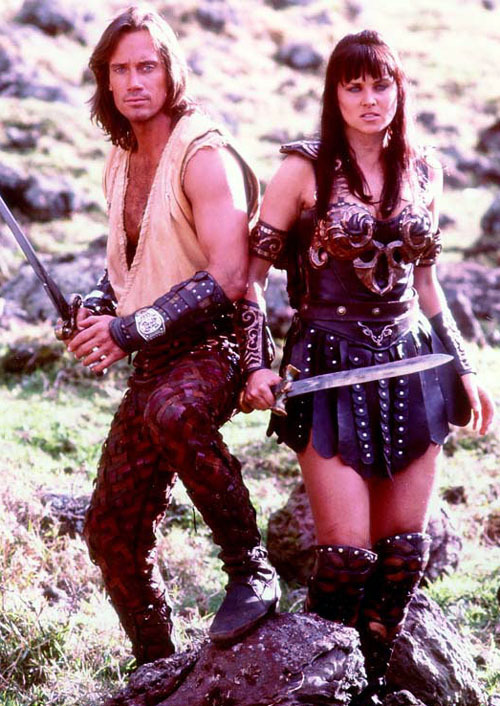 The series was created in 1995 by writer-director-producer Robert Tapert under his production tag, Renaissance Pictures with later co-executive producers being John Schulian, R. J. Stewart and Sam Raimi. 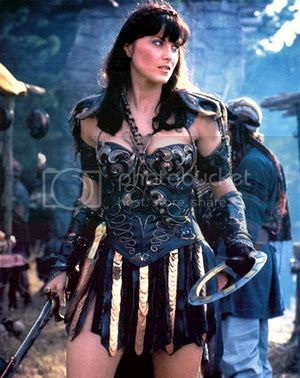 The series narrative follows Xena (played by Lucy Lawless), a warrior in a quest to seek redemption for her past sins as a ruthless warlord by using her formidable fighting skills to help people. 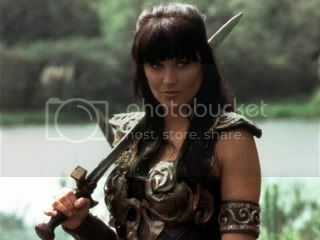 Xena is accompanied by Gabrielle (played by Renée O'Connor), who during the series changes from a simple farm girl into an Amazon warrior and Xena's greatest ally; her initial naïveté helps to balance Xena and assists her in recognizing and pursuing the "greater good". 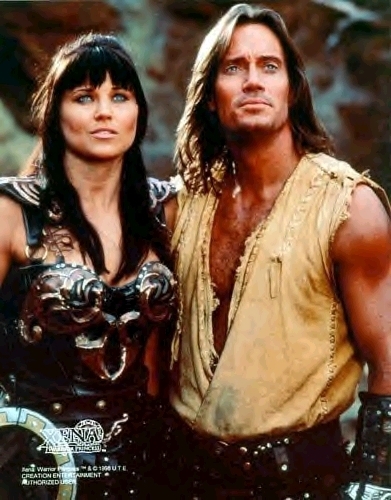 The series has received a strong cult following, attention in fandom (including fan films), parody, and academia, and has influenced the direction of other television series..
Langsung deh ane tempel di motor n helm ane.. 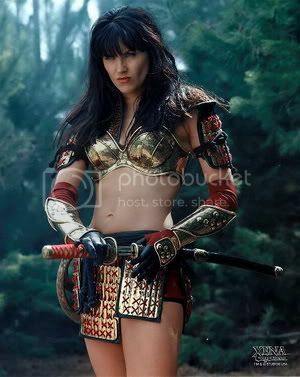 Original Posted By fegetables► Sorry gan baru bikin testimonialnya sekarang..
ini ane yg 2minggu lalu beli DVD PES2012-nya gan..
yang dapet bonus stiker KASKUS juga dari agan.. 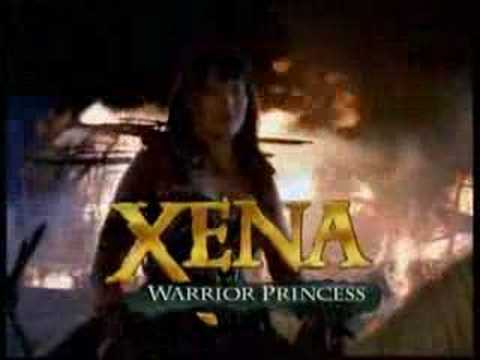 Original Posted By Rehen► gan dvd heroes nya sudah sampe..